Elin Bianco® values your comments and concerns. Please feel free to Contact us at 1-954-999-4415 or info@elinbianco.com as we welcome your feedback. 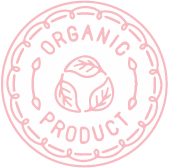 DO ELIN BIANCO PRODUCTS CONTAIN PARABEN OR SLS ? 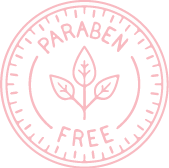 No, all Elin Bianco products are free of paraben & sls. DOES ELIN BIANCO TEST ON ANIMAL ? 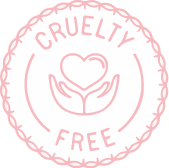 Elin Bianco is and will remain a cruelty-free company. 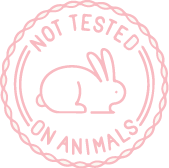 We do not test our products on animals and we will continue to hold true to this strong policy. CAN I USE ELIN BIANCO WHILE I AM PREGNANT OR NURSING? ARE ELIN BIANCO PRODUCTS ALCOHOL FREE? 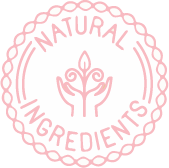 Yes, all Elin Bianco products are alcohol-free. ARE THE ELIN BIANCO PRODUCTS PH BALANCED? The ph levels of our products vary between a pH of 5-7. 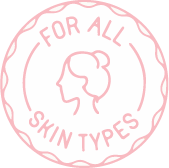 This range is the “normal”pH range of healthy skin. HOW CAN I CARRY ELIN BIANCO PRODUCTS IN MY SALON? To carry Elin Bianco products in your salon, please email info@elinbianco.com.